Barb Gerber is a clarinetist, vocalist and pianist originally from Baltimore Maryland. She studied piano privately with Peabody Conservatory graduate, Ann McMann, and clarinet with Paul Schueing. During her undergraduate journey, Barb studied vocal music with Warren Whitney and Yongmee Lee Bashore performing in many recitals, concerts and community events. Among the most memorable performance experiences were dressing up in period clothing to perform at James Buchannan’s Birthplace on piano and playing with the Lancaster Bible College Wind Ensemble at Landis Valley Farm Museum. Barb toured and recorded with the Lancaster Bible College Conestogans and was part of the Sounds of Praise vocal ensemble. She also prepared and performed with an instrumental ensemble on Disney’s Living Waters stage. She was a vocal and keyboard member on worship teams at her church for 19 years. 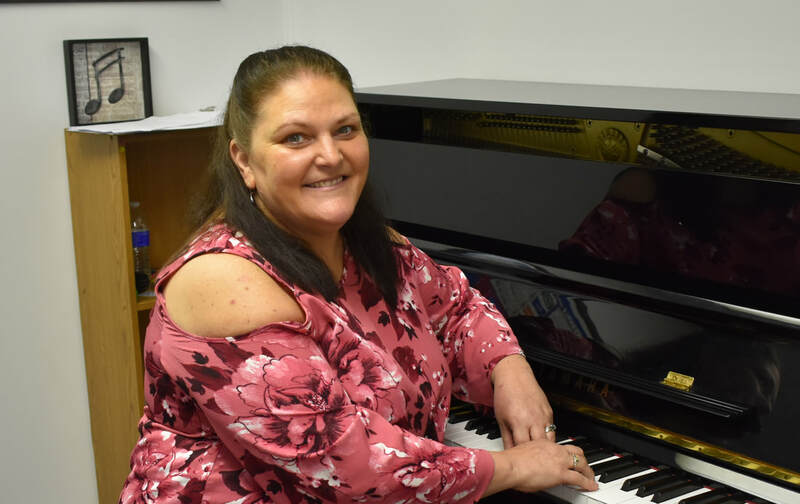 Her professional teaching career includes 8 years at Harrisburg Christian School and 10 years at Mount Calvary Christian School teaching K-12 choirs, bands and music theory. Several of her groups won awards including the Golden Mickey for their performance at Disney World, the Esprit de Corps award for best school representation, and several first place Jazz and Concert Band performance trophies at Music in the Parks. 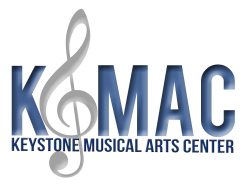 On top of that, Barb has 30 years of experience teaching private lessons on piano, voice and concert band instruments. She is a member of NAFME (National Association for Music Education) and PMEA (Pennsylvania Music Educator’s Association). She has adjudicated PMEA and LMTA competitions and try-outs for woodwinds and piano. Barb is a former homeschool mom and member of CHAP. She currently works as a substitute teacher in the autistic/behavioral support classroom with IU13 in Lancaster County. Barb and her husband Scott reside in Mount Joy. They have two grown children and a newborn grandson. She looks forward to sharing her love of music with you.